Our team has been working with Executive Search firms around the world for 28 years developing the most valuable knowledge management systems for Executive Search. For much of that history, the candidate database was the main knowledge asset for a search firm. Having a list of people you know and how you know them, has always been a competitive edge, but not anymore. Everyone has the names and the traditional candidate database is dead. Your clients have the names and the internet has more names than you will ever have in your system. It's not about having your list of contacts anymore or your power users managing this large list. The candidate database is reborn as a valuable knowledge asset only through the action of your teams. Historically, getting full participation across a search firm has always been really hard. To change this we have radically streamlined the next generation of Executive Search software. In order to engage everybody across the team, we've pushed the limits of simplicity and automation where everyone across the team can contribute to the greater knowledge with little effort. We have made it easy for any user (from power user to new user) to leverage and find these key insights. Even your "not so power users" are able to connect the dots and have insights pushed to them. 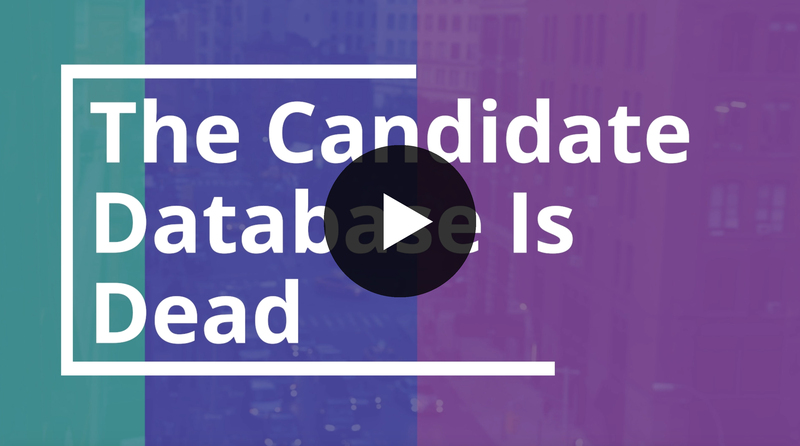 So, if your candidate database is dead or dying, there is hope! We are here - give us a call! Thaddeus has nearly 10 years of experience in the executive search and recruitment industry. 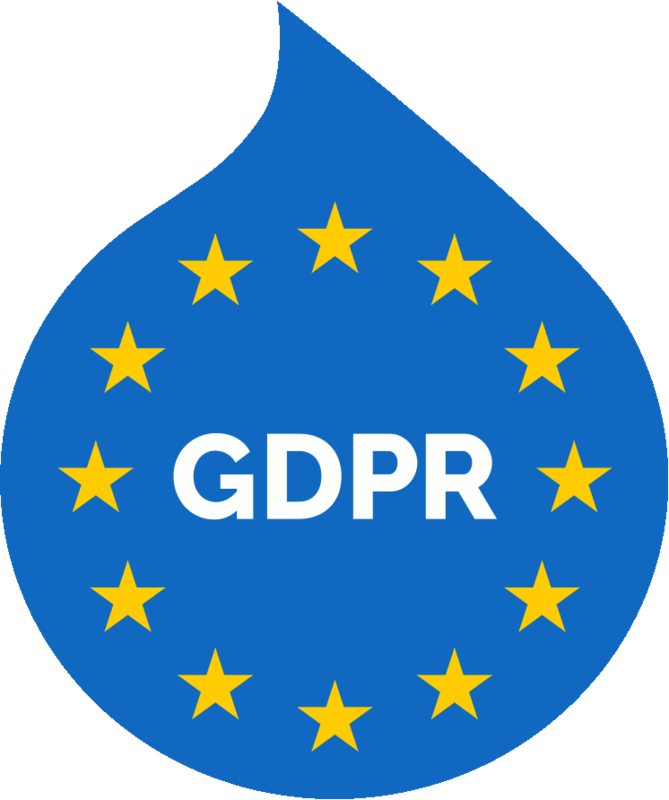 Prior experience includes Database and Administration Manager for the Association of Executive Search Consultants (AESC) and Head of Marketing for IIC Partners Executive Search Worldwide.